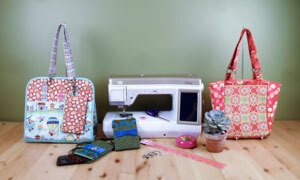 I was asked to contribute a new bag pattern to AQ magazine. 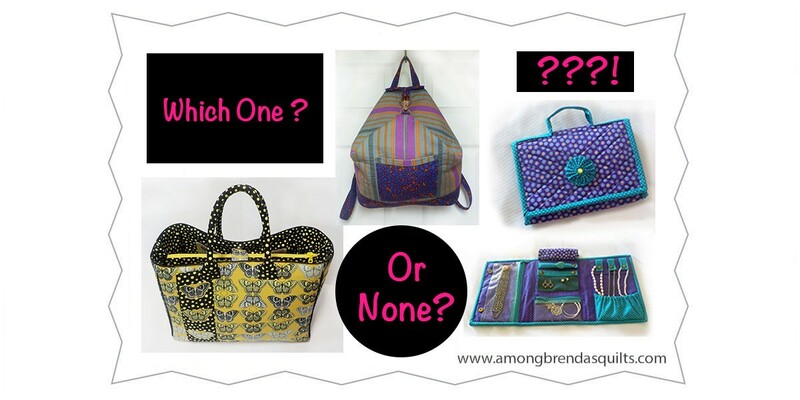 You won’t believe how many different ideas I considered before I settled on the perfect one. 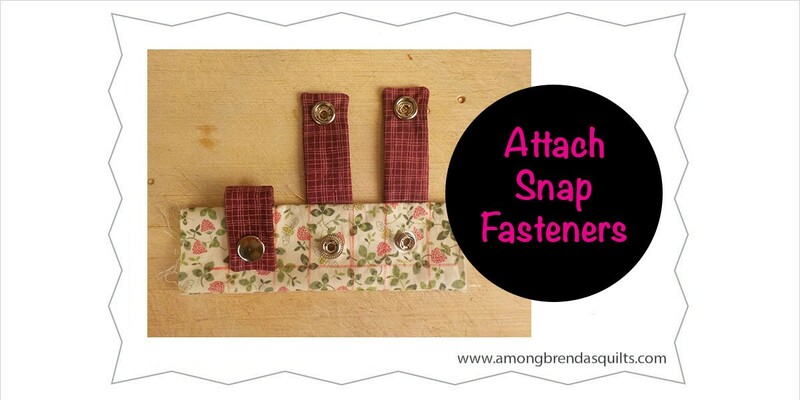 Step by step video instructions show you how to attach snap fasteners to your bag or any other sewing project. 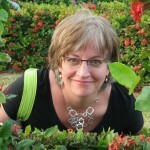 See two different kinds of snaps and how one gives a more professional looking result. 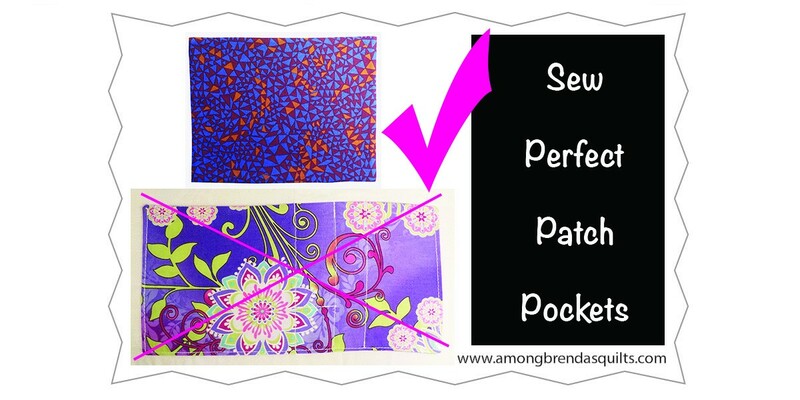 Sew a patch pocket for a handbag or a garment. This dressmaker’s technique that will help you get a perfect result. 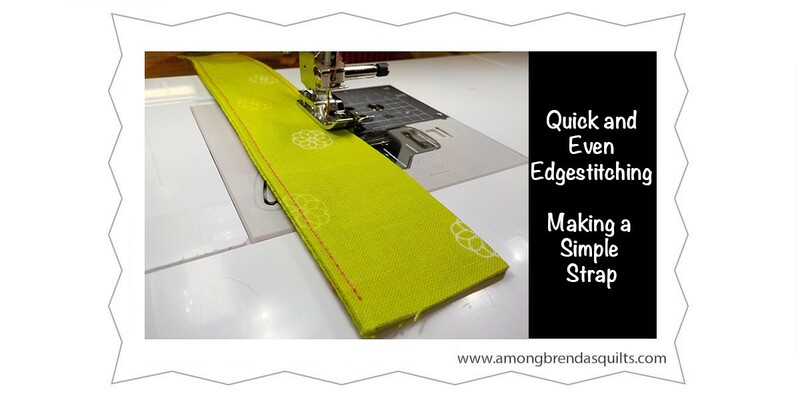 It works best with quilting weight cottons. 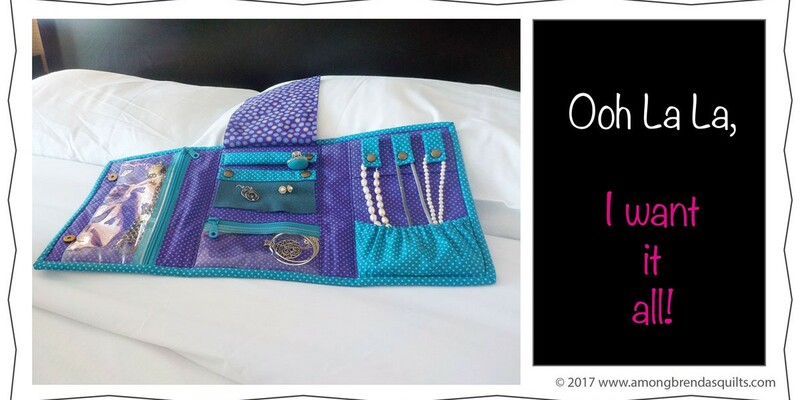 Make the Ooh La La travel jewelry bag and get where you’re going with your jewelry kept in its place. No more plastic zip bags crammed into random pockets! And did I mention how pretty it is? Sewing on vinyl? 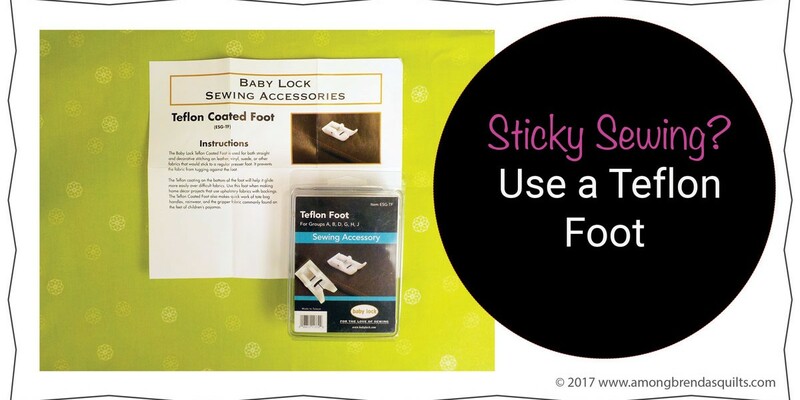 Use a teflon foot to avoid a sticky situation. In this video I show you how it’s done.